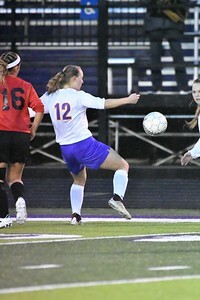 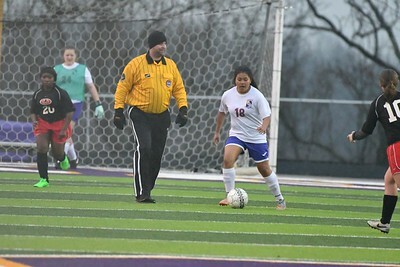 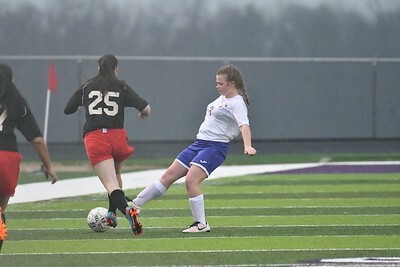 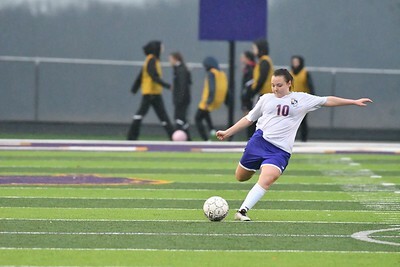 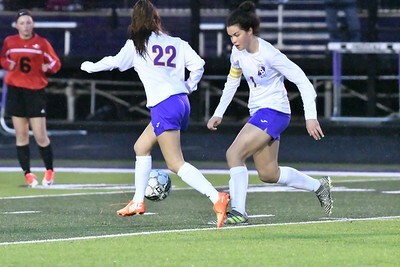 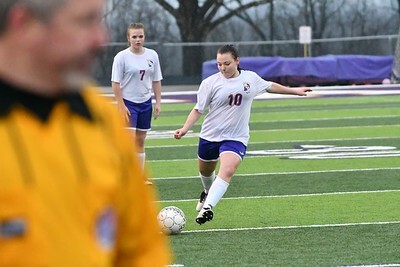 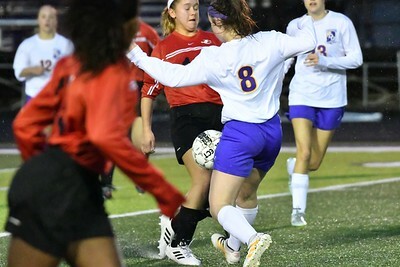 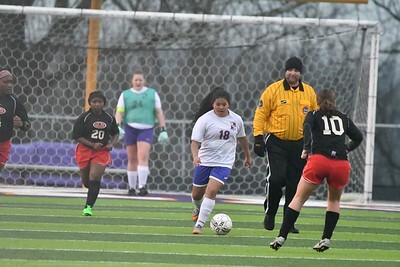 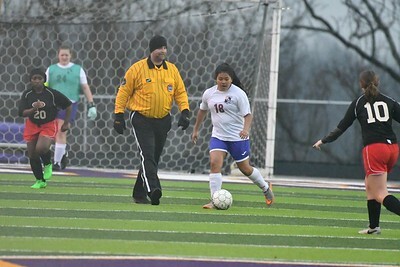 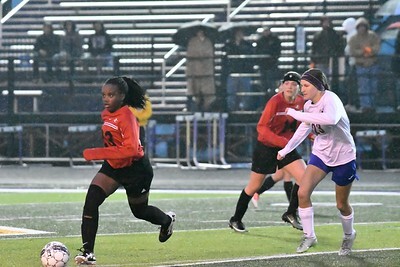 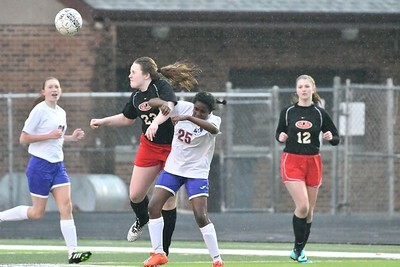 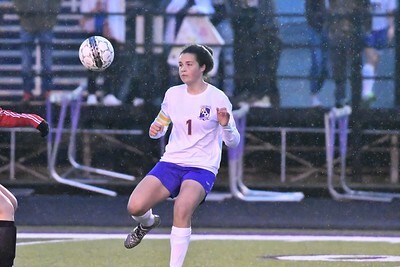 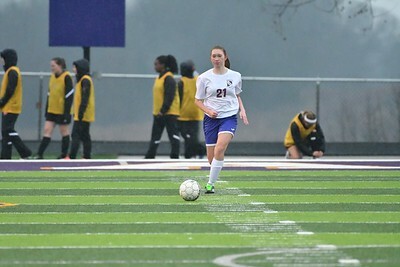 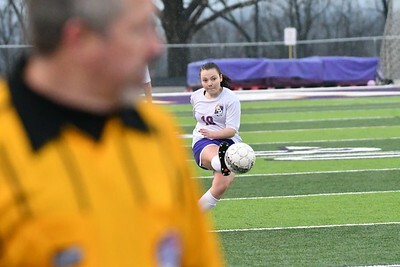 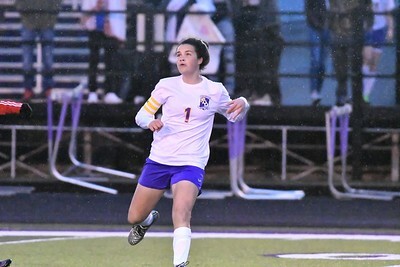 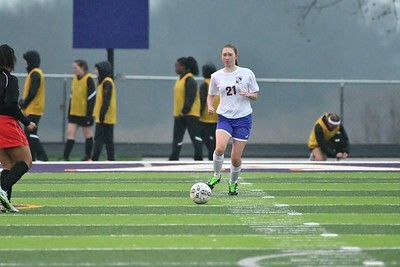 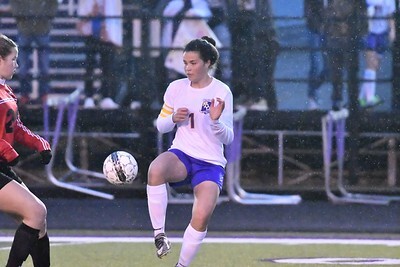 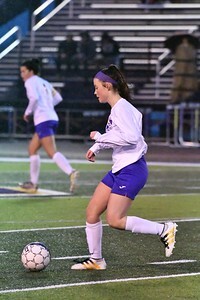 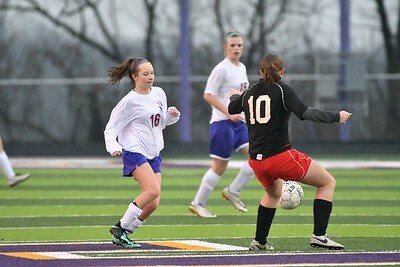 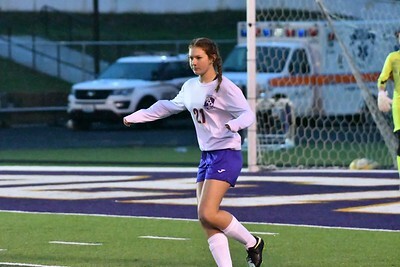 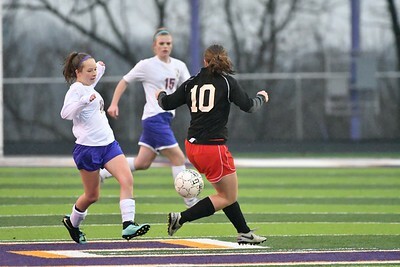 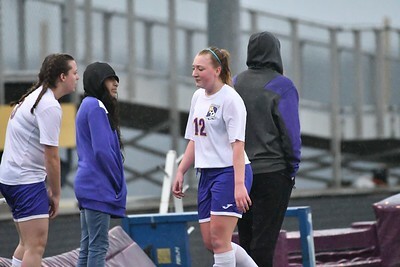 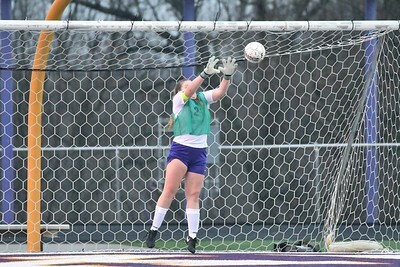 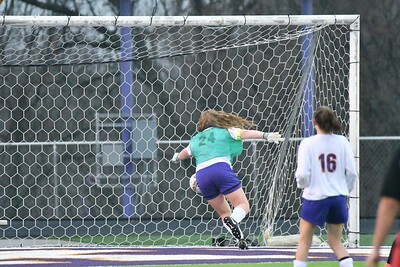 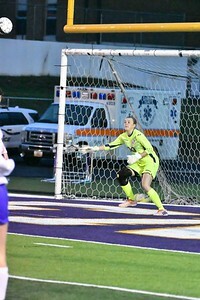 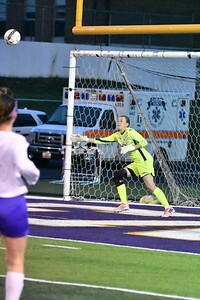 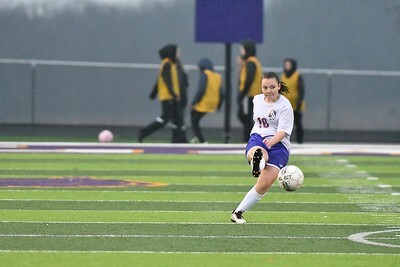 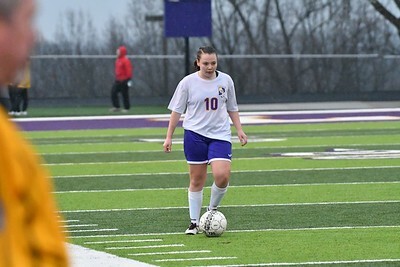 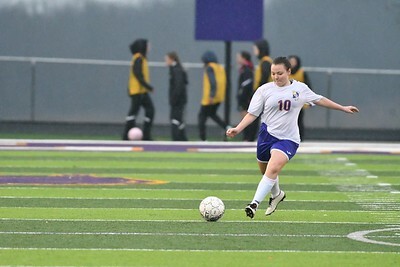 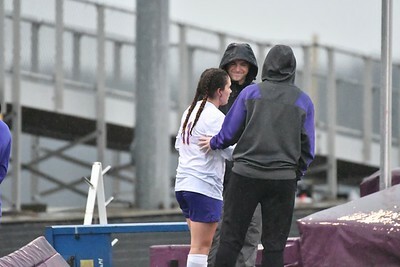 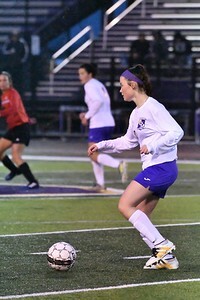 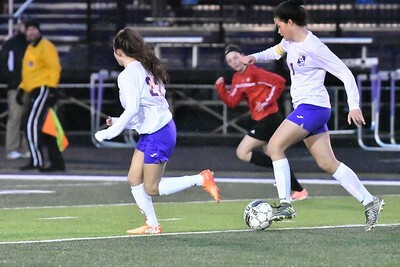 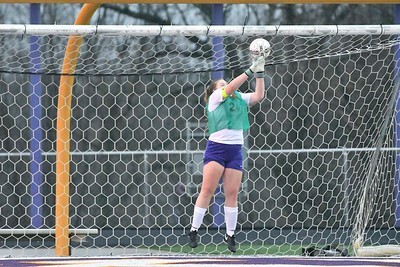 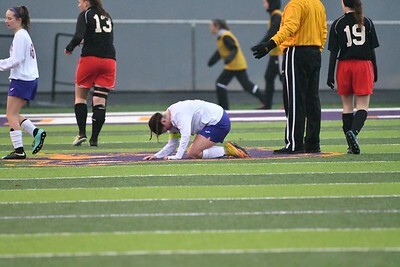 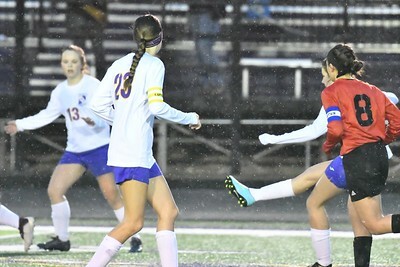 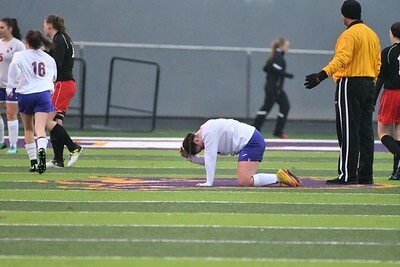 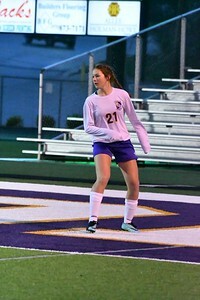 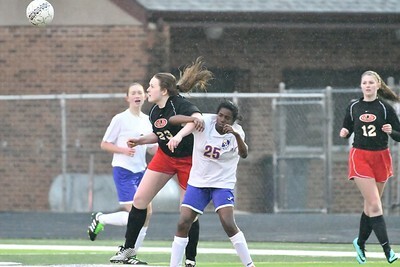 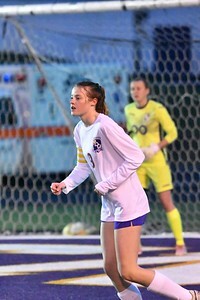 Camdenton Lady Laker Soccer vs Jefferson City on a cold, rainy night 3/27/18. 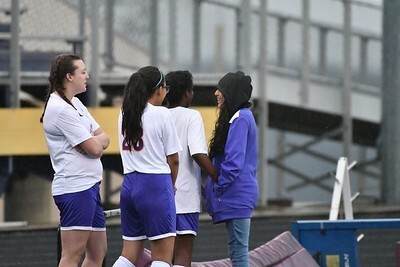 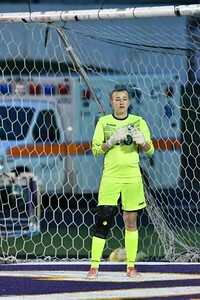 I've got about 1/2 of the JV game and the first half of the varsity game. 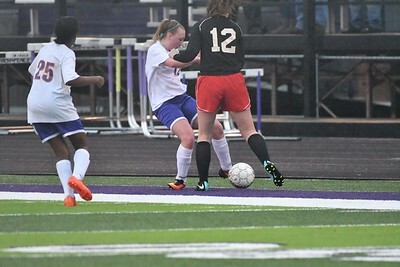 All images copyright (c) D.L.Jones Photography. 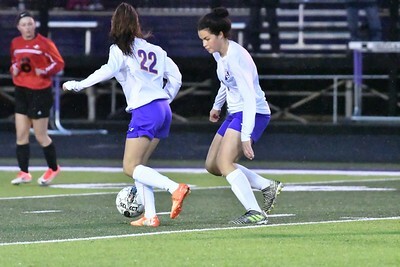 Please Like or Share but do not copy any images.